Original Fleece Hat is rated 3.0 out of 5 by 4. 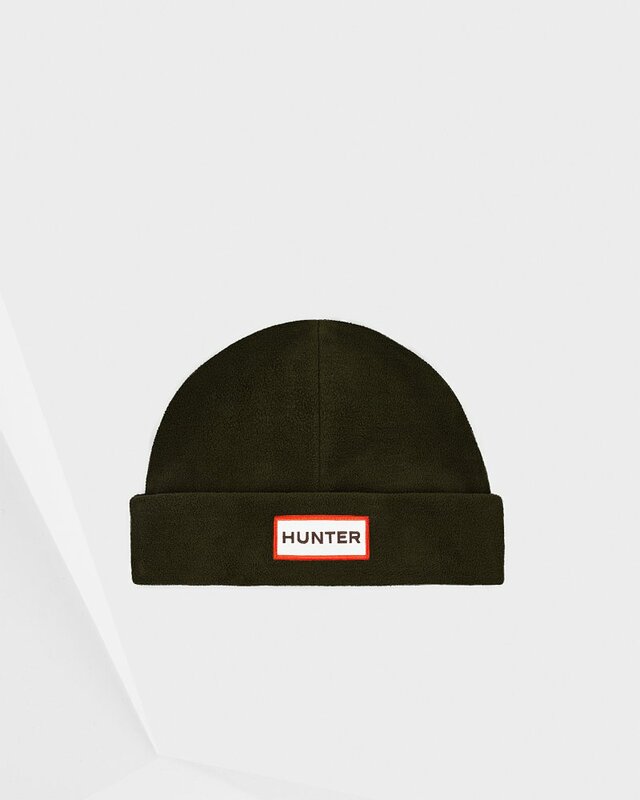 A soft, fleece hat available in a range of Core colors and featuring the iconic Hunter Original logo. Perfect for gifting. Rated 5 out of 5 by Redrose from Perfect beanie & warm af I needed a beanie to go with some of my laid back looks and for the winter. This one was so perfect, the logo is very cute and simple and the fleece is thick and warm. Definitely buying more colors!!! I’d like to think I have a average size head so this hat doesn’t rise up and fits snug around my head. Rated 4 out of 5 by Yana from Love them. First pair of dull probably like glossy better. But still a great boot.